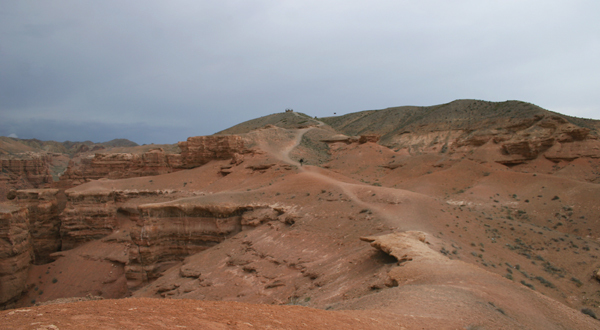 Charyn Canyon, sometimes spelled Sharyn Canyon, is very large canyon in southeastern Kazakhstan, a couple of hundred kilometers east of Almaty, near the Chinese border. The eighty kilometer-long canyon is sometimes referred to Dolina Zamkov, or “Valley of the Castles” because some of the oddly shaped rock formations look like battlements and towers. 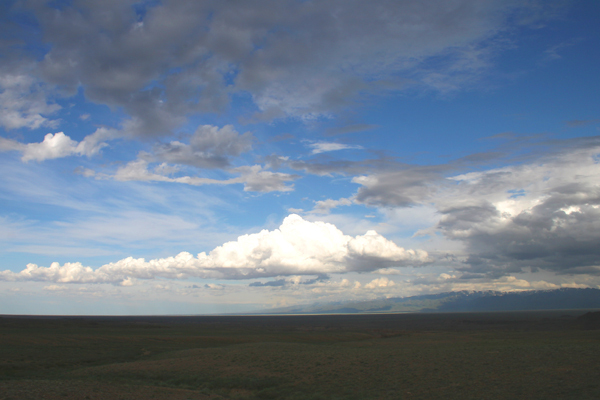 On our last day in Kazakhstan we were driving across the desert, not really sure where we were going (at least I wasn’t: I’m sure that Sergey, our guide, knew exactly where we would be and when) but it didn’t really matter to me where we were headed because the views everywhere were great! Eventually, after a nearly interminable drive down a dirt road, we got to a guard house where we were momentarily held up until the well-armed guard decided to let us through. In the meantime, I did my best to learn Cyrillic, and, not surprisingly, failed. At this point, we (and I think I speak for most of the folks in the van) had figured out that we were going to a canyon but really did not know the scale of the canyon we were going to see. And let me tell you that seeing a very big canyon is something: seeing a very big canyon when one is utterly unprepared to see a very big canyon is something else altogether! 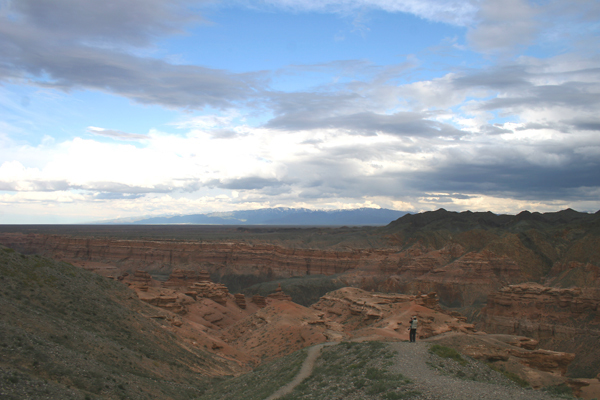 Though not as large as the Grand Canyon (of course) Charyn Canyon is pretty amazing, and absolutely gorgeous. But don’t take my word for it: see for yourself! It was great just enjoying the view and made even greater when a small flock of Alpine Swifts flew past, the only birds we saw while at the canyon (somehow, I didn’t mind the lack of species diversity a bit!). 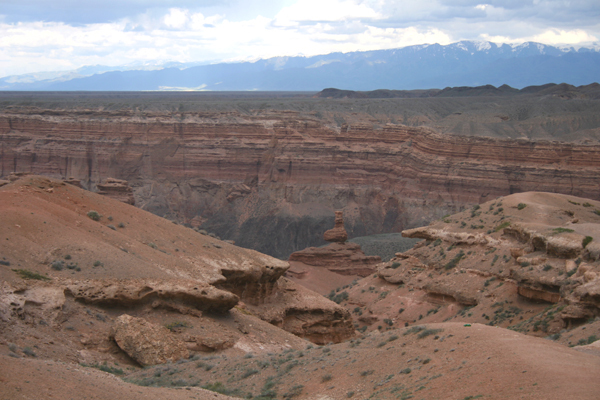 Charyn Canyon was worth seeing for its intrinsic beauty as a canyon and did not need birds cluttering it up and distracting us from appreciating the amazing vista spread out before us. oh my god, oh my god, the horror, the conspiracy! @Jochen: There’s no conspiracy…and it’s just coincidental that we three would like to invite you on a birding trip to a remote destination (that gets no phone service) of your choice…Mwahahahahahahahahaha! Ha, to DO ME IN ?? 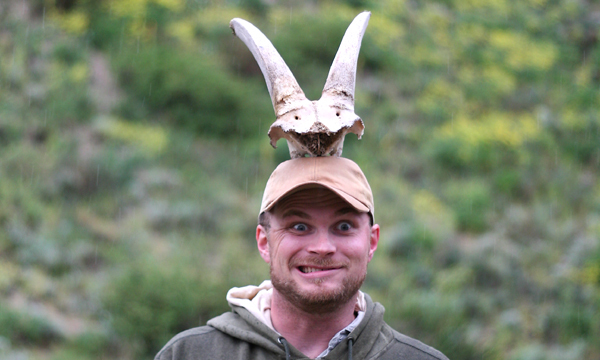 Corey, thanks much for the great trip to Kazakstan. Great pictures of the country and the birds. I lived there for a couple of years before I became a serious birder and now am real jealous. Back in the 90s you couldn’t really get out like this to see the country and I appreciate all of your posts. 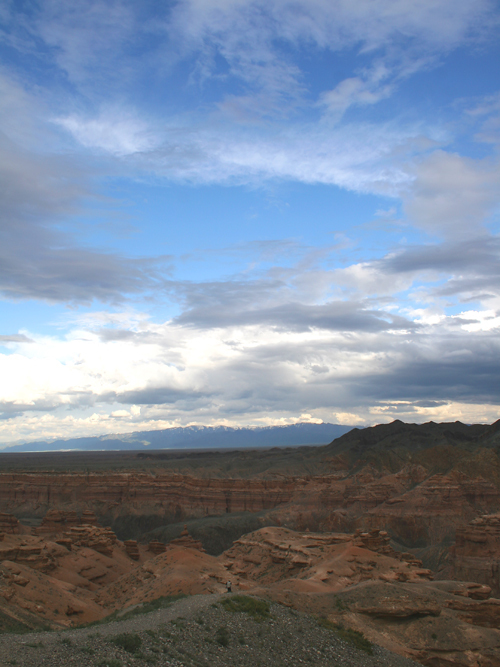 I’m Kazakh and never saw Charyn Canyon ); but sure and ironically I took time to see Grand Canyon 🙂 Although I like reading stories about Kazakhstan by foreigners, thank u. I love Kazakhstan, and I’m glad that u could and were able to see it’s beauty and share ur experience. Thanks for pictures and ur story.